The ability to run a business out of the home is the dream of millions of people. Deciding what type of business works best from home, however, is quite difficult and risky. Once you have decided to start a home-based business, determining the risk factors is critical to the success of the business. What product/service you going to sell and the best means for making sales. The amount of time and money you need to commit to building your business. Whether it is better to advertise or depend on word-of-mouth and references. Considering network marketing or an affiliate program as opposed to going into business alone. Once you have handled all these critical issues it will be easy to decide if you are ready to start a home based business. Not all home-based businesses succeed, in fact it is estimated that 95% of all home-based businesses fail for lack of business plan or owner motivation. When you decide to work at home it is vital to realize that ‘your future is in your hands’. Having a home-based internet business is potentially quite rewarding. There are thousands of people making money monthly by referring other people to products and services they use in their homes via internet based affiliate programs. How do you go about choosing a particular business? The answer lies within you. The business should be something in which you are willing to invest your money and your time. The first decision to make is whether the business will be retail or wholesale. Retail businesses sell their products directly to consumers, whereas whole sellers buy goods in large quantities from manufacturers and resell them to retailers or distributors. The next decision to make is whether the business will be a franchise or an independent business. Buying into a franchise means you are buying the right to sell the parent company’s goods and services. The costs of running a franchise include franchise fees and royalties, and you will have to abide by the terms of your franchise agreement. An independent business is one that you create which gives you the freedom to do what you like with your product and control how you go about business. If you decide on an independent business you must figure out whether you want a storefront or a web-based business. Finally, you need to choose which industry or topic you are interested in. You need to choose a business in which you have some expertise or experience and that you enjoy. After making all these decisions, you can choose a home-based business that will work for you and begin working on marketing your business to your target customer. 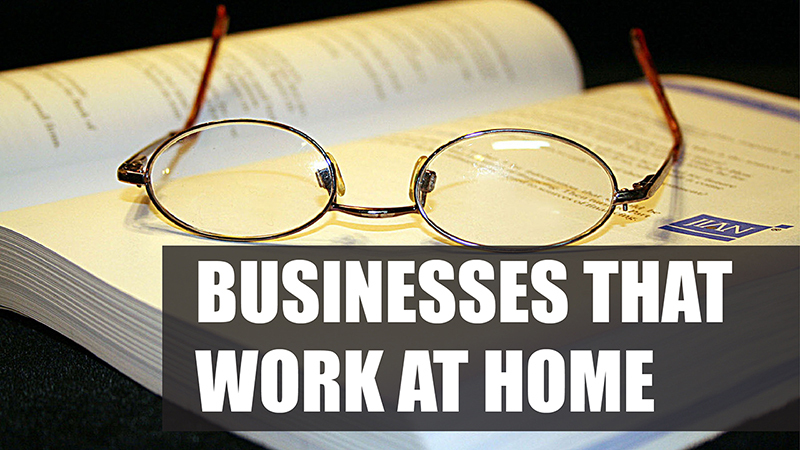 It is estimated that every 11 seconds someone in the world starts a business from home. The following are some ideas that can help you choose the home-based business that is right for you. Online auctions – You can sell items in online auction sites, like eBay, or create your own eBay Home Business. This type of business has low overhead costs, no capital investment, flexible working hours and the potential to earn a lot of money. Home-based secretarial services – With a good computer, printer and word processing program you can offer a variety of services. To expand your earning potential you may want to invest in a transcriber, fax machine, scanner, and a separate telephone line for your business. Day care/Child care services – Caring for children is no easy task, but it can be extremely rewarding. Such services typically require a license from your state and possibly a first-aid/CPR certification. Web designer – Designing websites can be both fun and profitable. If you are an artistic creative thinker, this is the job for you. You will need a PC, modem, printer, scanner and digital camera to start your web design business. 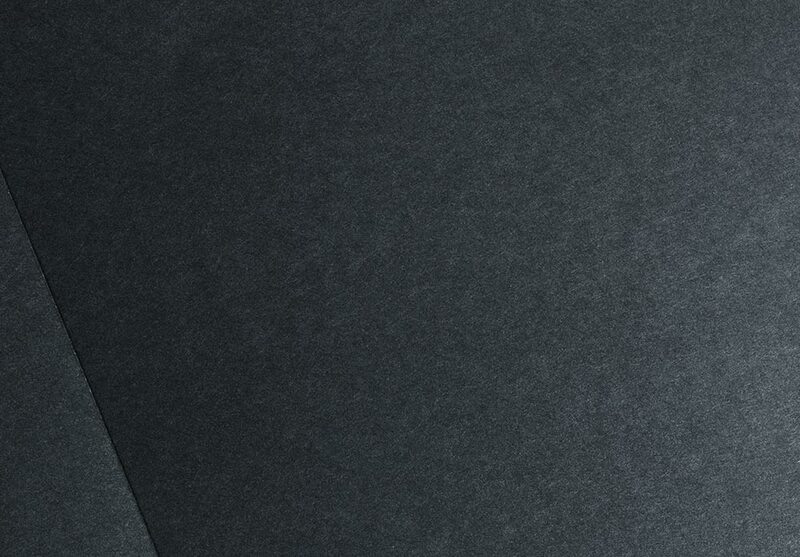 Scanning/Faxing service – You can offer scanning or faxing services to local companies needing only a scanner and a fax machine, often available as one piece of equipment. This business can be a great moneymaker with a very low investment. Resume Services – The importance of a good resume should never be underestimated. You can learn how to make professional resumes by searching the web, going to your local library or taking a resume-writing course from a community college. By effectively outlining your client’s qualifications and expertise, you can become a professional resume writer. Proof Reader – Proof reading is another great home business idea. If you have excellent spelling and grammar skills and an eye for detail, you can be a proofreader. Large companies hire proofreaders to edit their brochures, manuals and other text documents. Cleaning Services – People who have busy careers often require the services of others to do simple chores like cleaning. You can clean offices, apartments or homes for individuals or companies.